Wayanad is one of the fourteen districts in Kerala and lies between the Kannur and Kozhikode districts. It is a very famous tourist destination primarily because of its location. Situated among the lush green mountains of the Western Ghats, the natural beauty of Wayanad is still in its pristine form. The place has a striking beauty that is a treat for sore eyes. 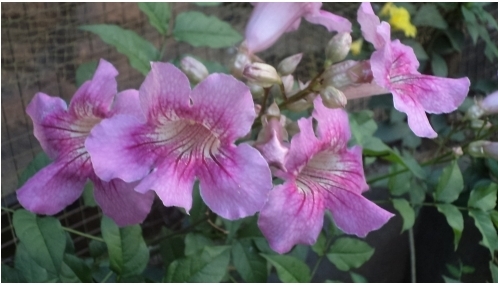 It is of little wonder then that tourists from far and wide travel each year to Wayanad. The place also sees plenty of corporate crowd coming in for a weekend break to relax and rejuvenate themselves. In fact, Wayanad is the ideal place to search for peace and satisfaction that is otherwise missing from our day-to-day lives. Wayanad got a place in the map of India on 1st November 1980 after it was established as the 12th district in Kerala. Earlier, the place was known as Mayakshetra that means “Maya’s Land”. Mayakshetra came to be known as Mayanad that thereafter, became Wayanad. Edakkal Caves, Meenmutty Falls and Pookot Lake are a few of the best places to visit in Wayanad. According to a local legend, the name of the place is derived from two words, Vayal and Naad. When the two words are combined it means the “Land of Paddy Fields”. 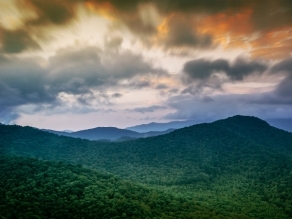 Wayanad stands on the majestic Western Ghats that are awe-inspiring, especially, during the monsoons. The rains wash away the dust from the leaves giving the entire place an ethereal quality. The ghats appears as a large sparkling emerald. You can weave your own fairy tale around the place! Archaeological evidences have shown that Wayanad was in existence even three thousand years ago. The forests had the wildlife as well as the human life existing in peaceful harmony. The place was hustling and bustling with life even ten centuries before the birth of Christ. Various evidences, including engravings and carvings, support this claim. 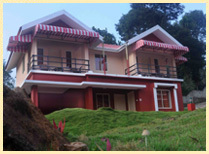 Hence, over the centuries, Wayanad has acquired a rich cultural history. The place has been a witness to the invasion carried out by Hyder Ali in the eighteenth century. Later, the place was ruled by the royal family of Kottayam. Then the place was ruled by the British for over 100 years. It was during the rule of the British that tea and coffee plantations were started in Wayanad. 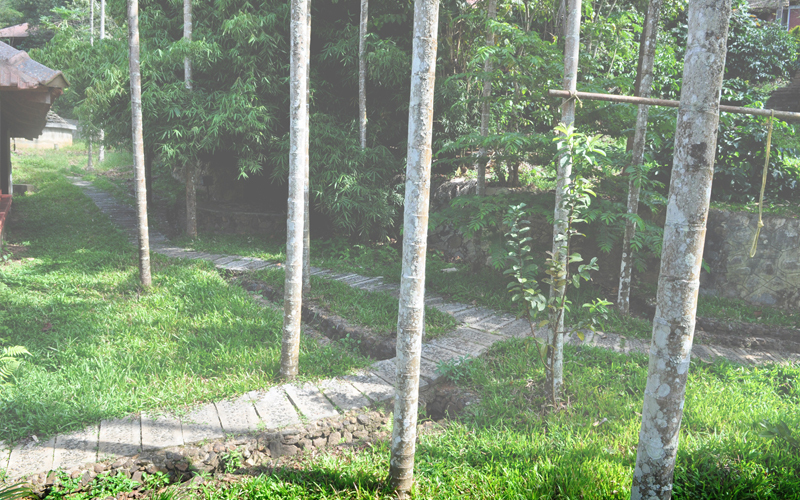 The British also built roads in and around Wayanad to make it easily accessible. This helped bring in a large influx of settlers to the town. Wayanad proved to be a dream come true for the people who had come to the place looking for new and better opportunities. 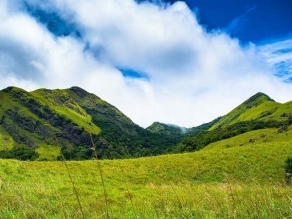 The lush green hills of Wayanad have hidden well some of the oldest tribes of our country. These tribes have no interest in getting streamlined with the outer world; they wish to remain one with the nature, always. And it is not difficult to blame them. 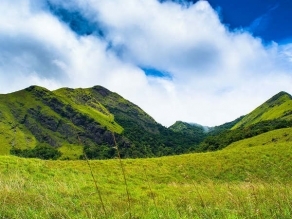 Once you have seen the sparkling emerald that is Wayanad, you wouldn’t want to stay away from the place. Wayanad has also been the centre of archeological interest ever since prehistoric carvings were found in the nearby lying caves. The engravings are a proof that Wayanad was a flourishing town even during the Mesolithic Ages. Today, the place boasts of beautiful scenery, of gentle rolling hills, of subtropical savannahs, of aromatic plantations, of thick forests and a rich cultural past. 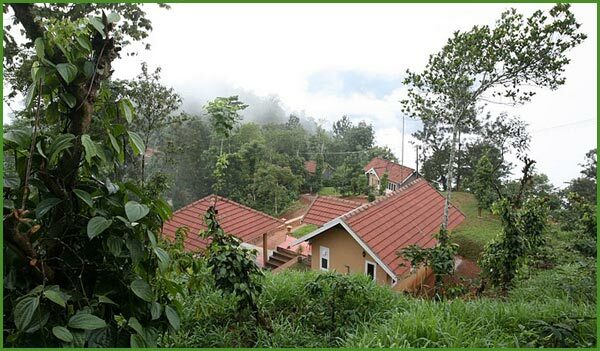 However, Wayanad has eagerly welcomed the modern as well with open arms. Nestled in the forests are luxury resorts offering Ayurvedic massages and relaxing spas for the tired travellers looking at rejuvenating their minds as well as their bodies. So, it can be safely said that Wayanad is a place where the traditional easily confluences with the modern offering everyone a once in a lifetime experience. The railway station nearest to Wayanad is in Kozhikode and there are many major towns and districts that the trains stop at before reaching Kozhikode. Kozhikode railway station is well connected to the rest of the country. After getting down at Kozhikode railway station you can hire taxis or sit in a state transport bus to reach Wayanad. The airport nearest to Wayanad is in Kozhikode. Kozhikode is about 75 km from Kalpetta and 100 km from Wayanad. Once you come out of the airport you can hire taxis to take you to Wayanad. The taxis can charge anywhere between 1000-1500 INR. You can even take inter-state buses that will take you to Wayanad.